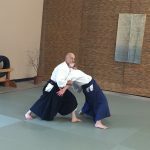 The Aikido & Healing Arts of Roseville is affiliated with the Aikikai Hombu Dojo run by the Ueshiba family through our connection with the California Aikido Association Division 2 under Michael Friedl Shihan of Aikido of Ashland. We offer daily classes in traditional aikido, typically in the evenings during weekdays and in the mornings on the weekend. 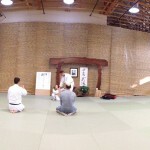 We occasionally hold aikido seminars, inviting high ranking instructors from around the nation. Our spacious mat is used by a variety of yoga practitioners from our long standing relationship with Cindi McKeown who specializes in Special Populations and our Meetup Yoga group led by Sarah Staniek, providing donation based practices to the public every Sunday morning. 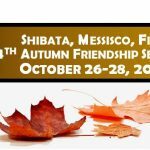 The Center is delighted to offer the traditional Japanese sword art of Iaido through our relationship with Happokaze Budo. Benjamin Greve Sensei leads class twice a week, concentrating on the Muso Jikiden Eishin Ryu Iai Heiho style of swordsmanship; as well as offering instruction on classic karate forms. 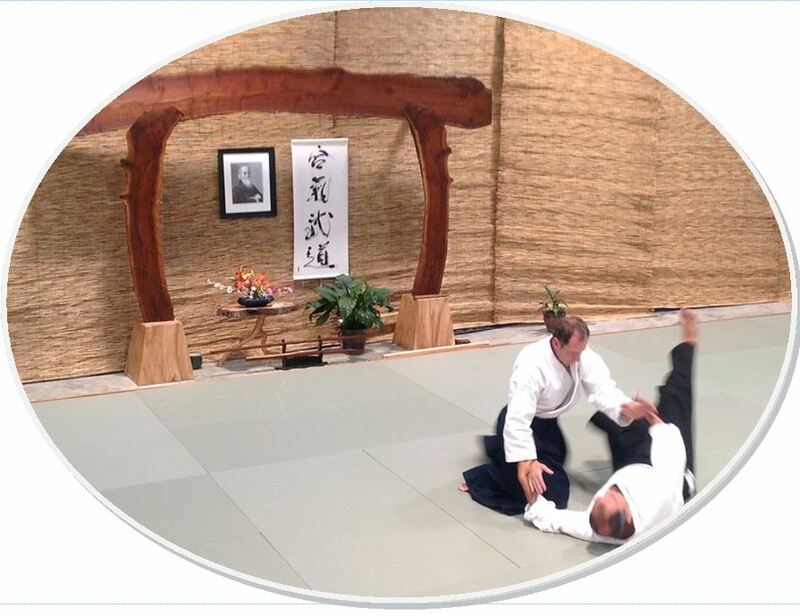 Dojo Cho Kevin Kemper opened the Aikido & Healing Arts of Roseville as a location where people could learn the beauty, form, and function of the Japanese martial art of Aikido which focuses on blending and resolving aggressive energies without harming your opponent. Located in Suite 100 of the environmentally friendly building in Roseville he lovingly designed and constructed, the dojo offers a large mat and friendly community to help facilitate the many practitioners who have grown to call the Center home. 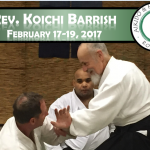 Over the years, the dojo has become affiliated with the Aikikai Hombu Dojo, run by the Ueshiba Family, through our association with the California Aikido Association Division Two under Michael Friedl Shihan. 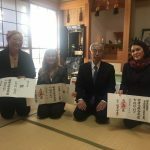 We are also pleased to offer yoga instruction under several yogini, as well as Japanese sword instruction with our partnership with Happokaze Budo. 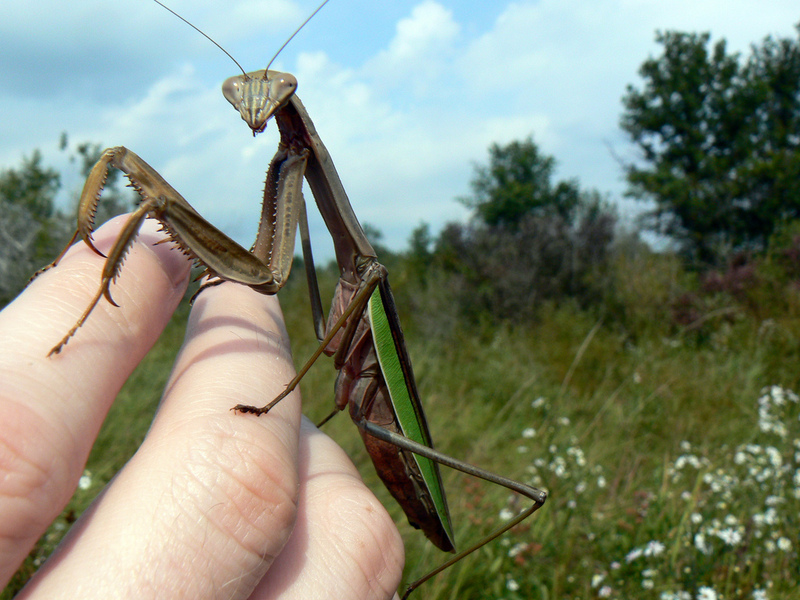 There are many things to do and learn here at the Center. Please join us on the mat. Train hard, train smart, try something new. Use these special promotions and get on the mat. 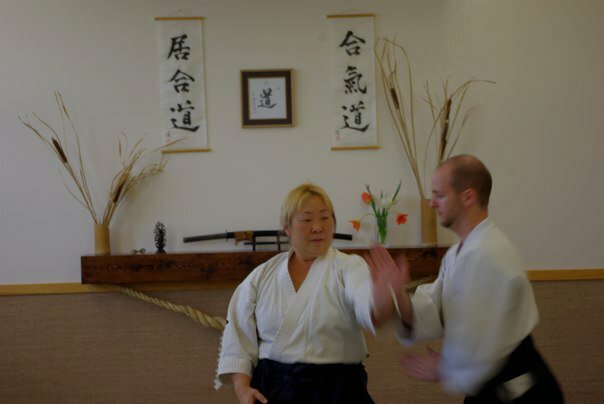 Aikido can be done by people of all sorts of training and fitness background. 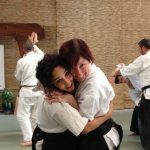 Classes are taught seven days / week and our Sensei adjust classes to the level and experience of the students attending the class. 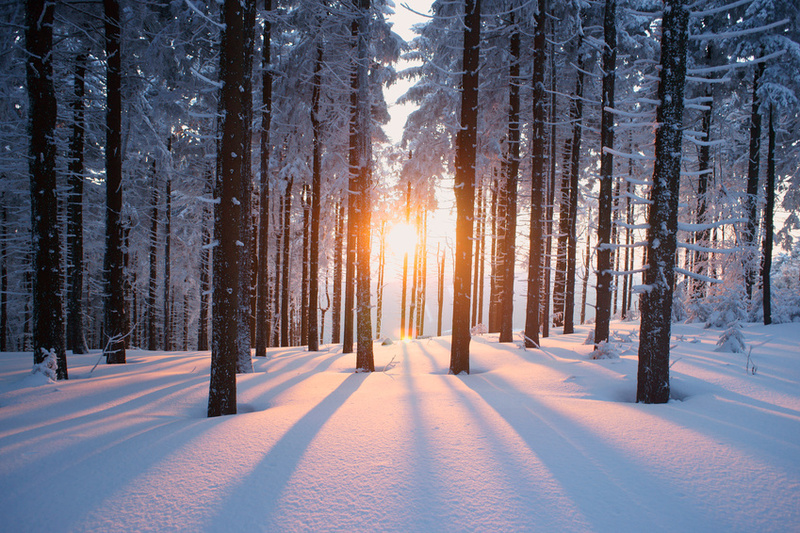 Our two month special is ideal for Adults who want to embrace and experience the art. Pay full price for one month and get a second month for free. We'll even throw in a free training gi. 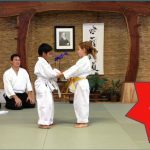 Aikido can often be a great activity for kids of all kinds of ages. We offer dedicated instruction to kids twice a week in our kids / basics class on Tuesday and Thursday evenings, where students as young as five can learn aikido techniques through pair practice and solo exercises under the watchful instruction of our two black belt youth class Senseis. In order to encourage parents to try out our program, we offer an introductory special to new youth (18 and under) students. Pay full price for one month and get a second month for free, with a free training gi included. 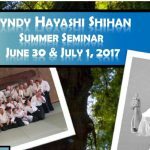 Always been curious about aikido, but not sure how to get started? Come to our monthly Open House aikido introduction taught by our Dojo Cho Kevin Kemper Sensei on the first Saturday of every month at 11:00 AM. He'll cover some basic philosophy and techniques and help get you ready to take on training. 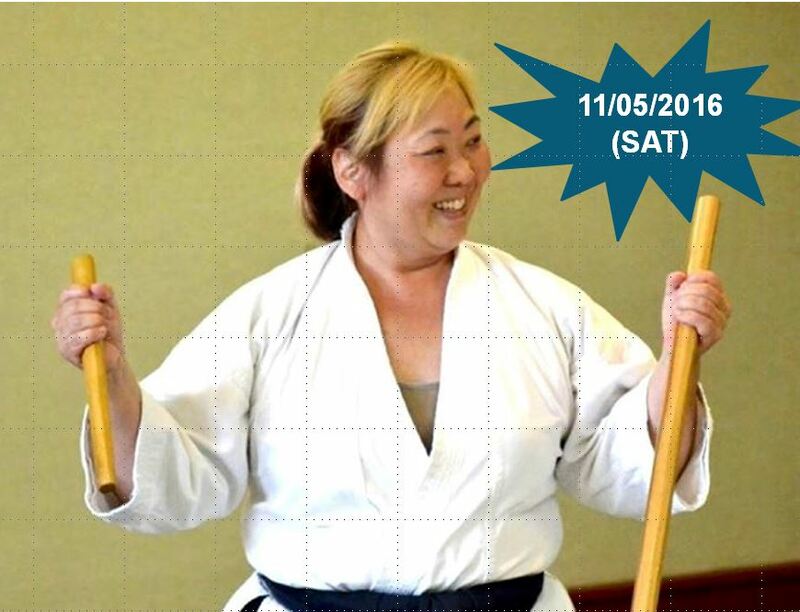 Those who are able to attend the class, will be eligible for two, free weeks of training. No obligation required.